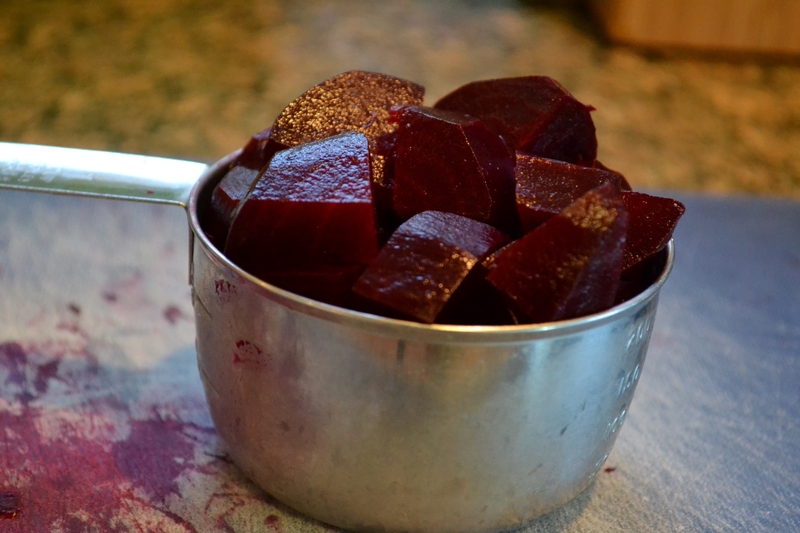 Confession: I hate beets. 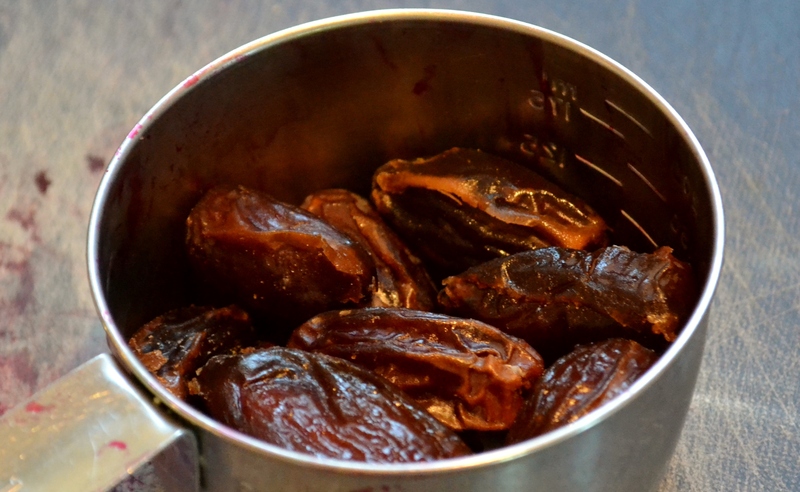 To me they taste slightly sweet, somewhat slimy and very earthy. And by “earthy” I mean dirt-like. 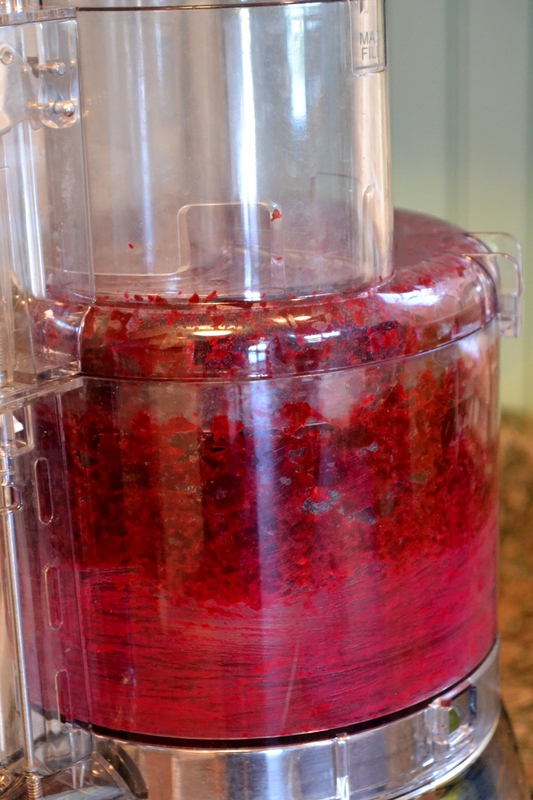 I do appreciate the nutritional value of the beetroot and I admire its beauty. It’s the taste and texture I can’t get past. 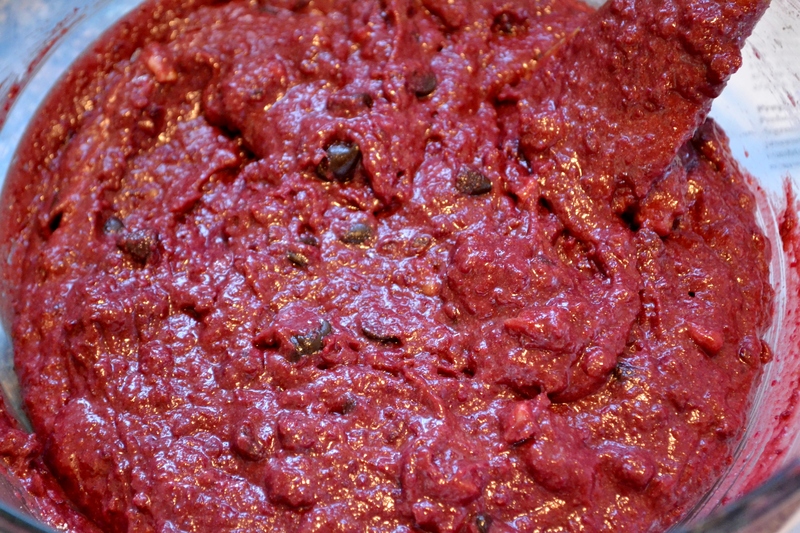 For these reasons, I’ve been on a mission to come up with ways to consume, but not taste, beets. We can all have a good laugh at my attempt at Candy Cane Beet Sundaes. That was a mess. But as promised, I have come up with a winner. 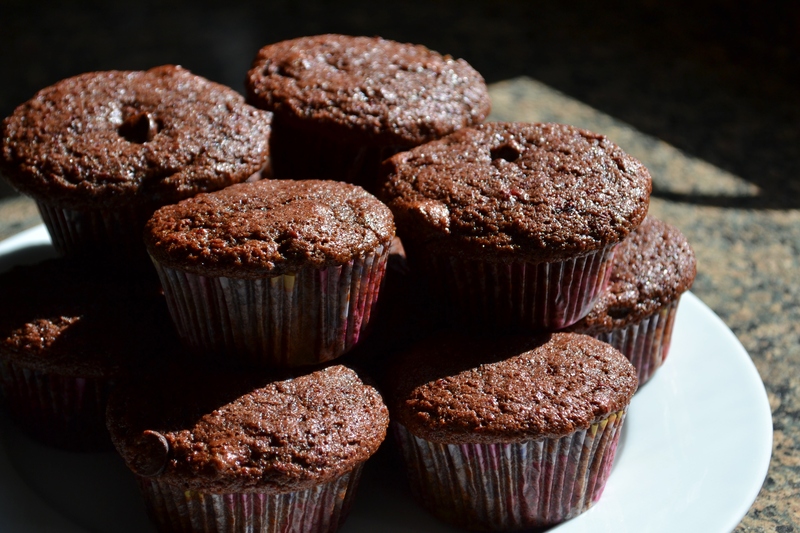 Chocolate Beet Muffins probably sound a little strange but I swear they taste great. Using the recipe analyzer at caloriecount.com, I found out that each one of these muffins provides a whopping 17% of your daily fiber recommendation and 9% of your daily iron (based on a 2000 calorie diet). Yay beets! 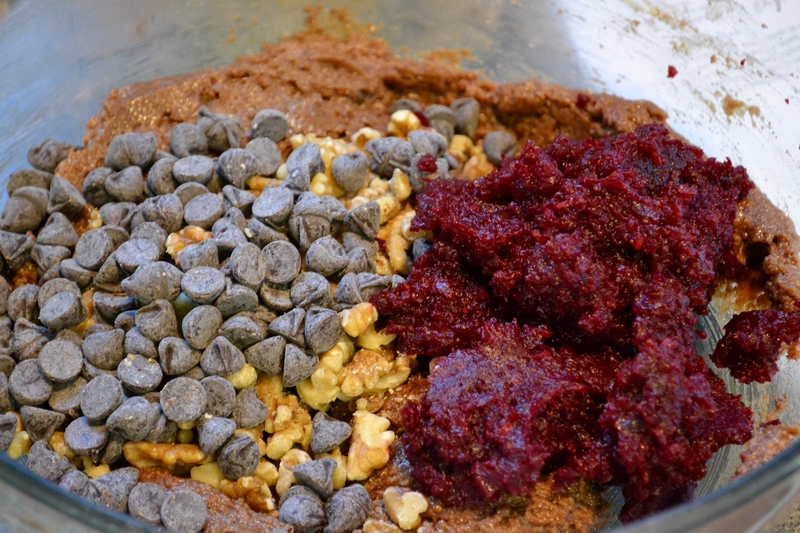 This entry was posted in Desserts & Baked Goods, Uncategorized and tagged appleton farms csa, Beet, Muffin on July 31, 2013 by Megan.